Shipping throughout Europe with the best carriers. Costs and times. We are here to help you by Email, phone and chat. Buy without problems. Elegant and velvety. Color clean and bright cherry. 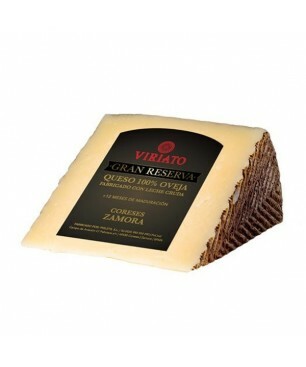 Cheerful and fresh fruitiness, with a refreshing acidity. A great young wine from the Ribera. Tempranillo 100% Selected harvest. For five months the wine rests in French oak barrels. D.O. Ribera del Duero 13,5% Peñín Guide: 90 / Parker List: 89 Designed tapas and fusion cook. Types and parts of the ham, production areas, such as cutting a ham, etc. 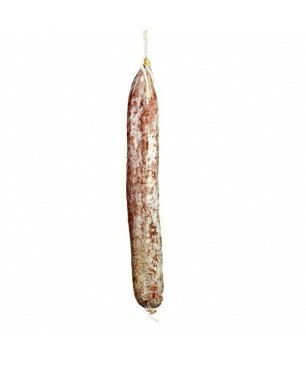 Types of Iberian charcuterie, varieties of cheeses, manufacturing, qualities, etc. Types of Spanish oils, varieties of olives, oil mills, etc. And all the information about gourmet preserves, wines, ham, spices, etc. 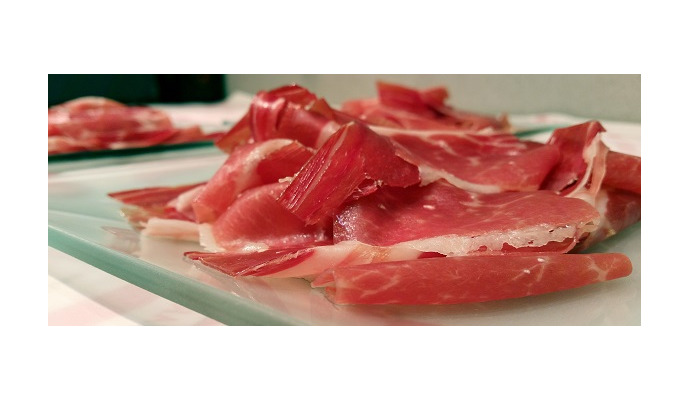 Information about the Spanish ham, the iberian called "Pata negra" and the Serrano. You'll fins curiosities about the breeding of the tipiccal race of Spain, the iberian pig which is called Pata negra because of its black hoof. For further questions contact us here. 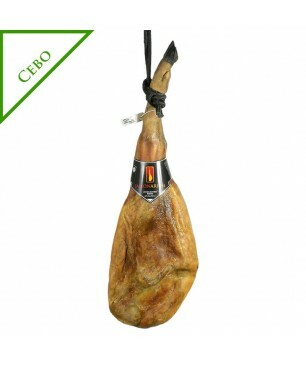 Check the different parts of the Spanish ham. You know which is the part more juicy? Or what about the best part to cut the at the end not to dry? 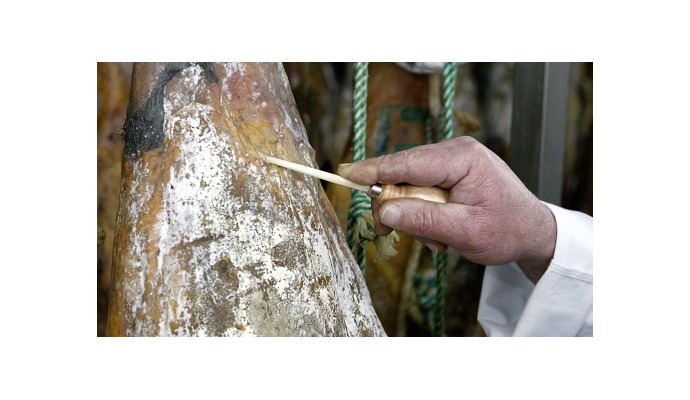 What are those white spots in the Bellota iberan ham? 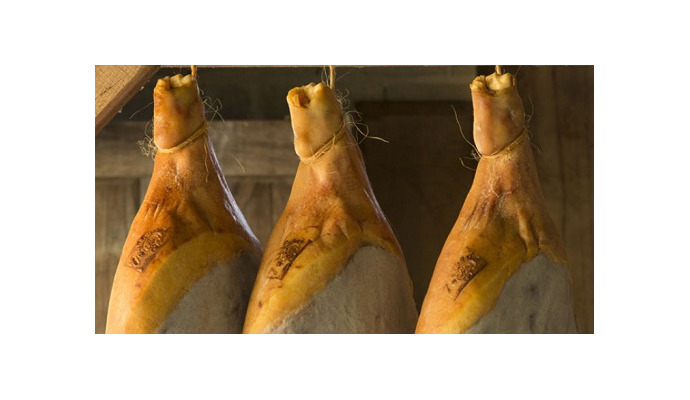 More than 30 years of experience selling Iberico Bellota ham (Pata negra) and Serrano ham in all its formats. Specialists in hams and shoulders acorn-fed and 100% Iberico Pata negra. 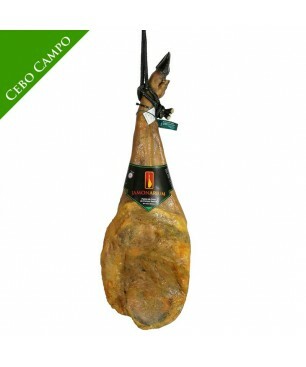 Maximum quality in each type of ham and shoulder, with good prices. 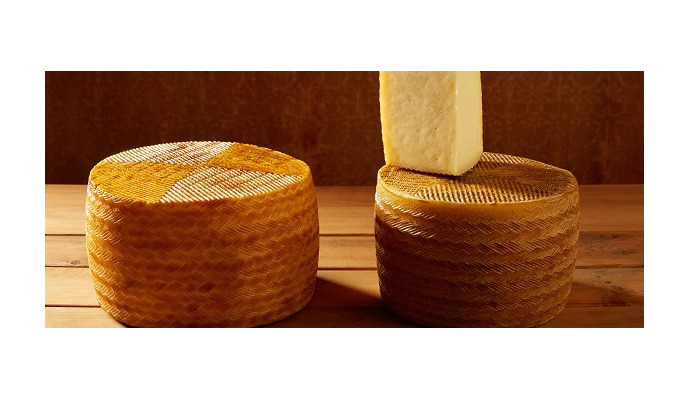 Is the cheese rind edible? Livraison parfaite et produit de grande qualité. 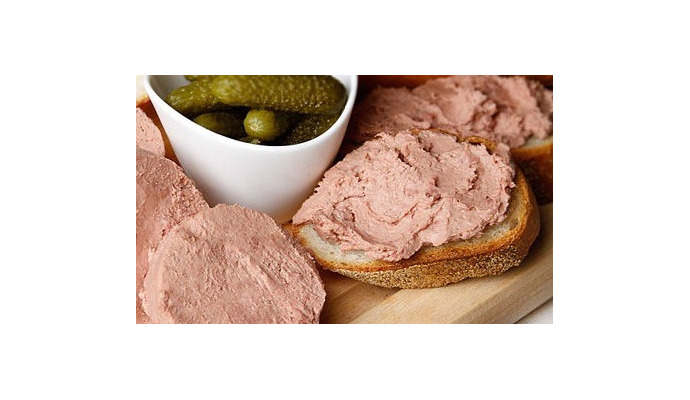 Très bon produit je recommande se site.???????????? Response and delivery quick as always. Was not delivered in 48 hrs but the next day so it's not bad at all. I like to fact that there was a discount on the ham. Todo lo que compré tiene una calidad ejemplar y la entrega fue muy rápida. Estoy muy satisfecho con las compras. Regresaré a la tienda y se lo recomendaré a otros. Un abrazo a todos. Muy buena calidad y buen trato. Servicio a países de Eurpoa rápido y cuidado. Muy buena recomendación. 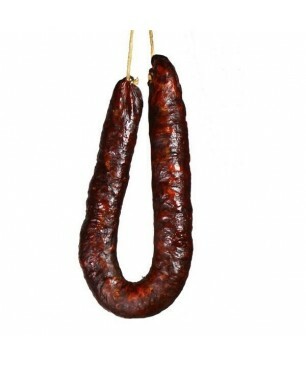 Toujours très satisfait de vos services , commande traité avec serieux et rapidité exemplaire et le jamon un festin! !!! Servizio ottimo con consegna in 24 ore e prodotti ben confezionati.